It’s that time of year again! 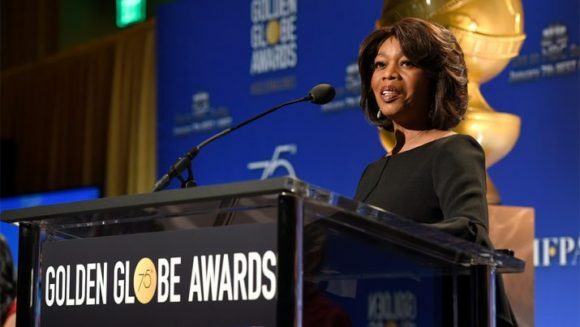 Award nominations are pouring in and the Golden Globe committee have released the nominations for 2018. Of course, this year’s nominees include some of our favorite shows and actors, making it impossible to choose who we’re rooting for. The race to the end will certainly be stiff as some of the nominees include newbies and some veterans who’ve stood on the infamous stage. The nominees for the 75th annual awards show was announced during a live broadcast on Monday (December 11) including controversial blockbuster hit, Get Out (Best Motion Picture, Musical or Comedy) and Stranger Things (Best Television Series, Drama) by Jordan Peele. Queen of Hip Hop and R&B, Mary J Blige snagged a Best Supporting Actress nomination for her role in Netflix’s Mudbound. Issa Rae made it back on the list for Best Performance by an Actress in a Television Series for her role in Insecure. Academy-Award winning, Octavia Spencer landed in the same category as Mary J. for her role in The Shape of Water. Actors Anthony Anderson (Black-ish), Sterling Brown (This Is Us) and Denzel Washington (Roman J. Israel, Esq) also received nominations for their roles in their television series and films. ABC comedy, Black-ish also received a nomination for Best Television Series, Musical or Comedy. Leading the pack in network nominations was HBO (12) and Netflix (9). Though, there can be a little more melanin on the roster, we’re glad to see some of our favorites have made the cut. 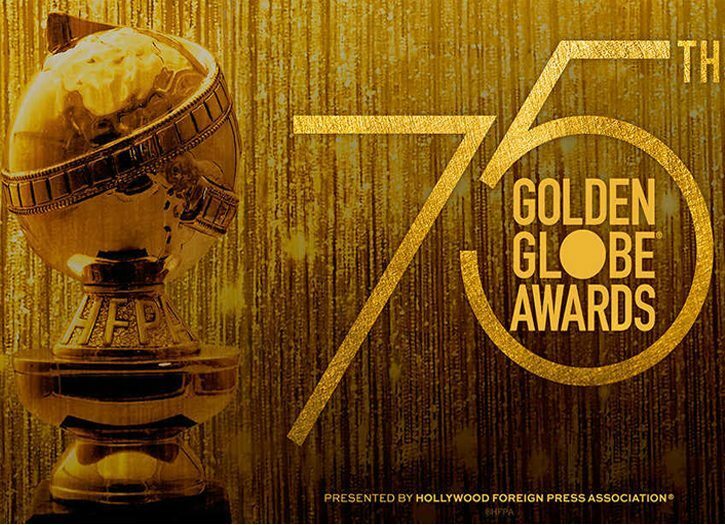 The Golden Globes will take place on Jan. 7, 2018, at 5:00 PM EST. And like always, we’re rooting for everyone black! READ: DENZEL IS BACK AS ROMAN J. ISRAEL, ESQUIRE!